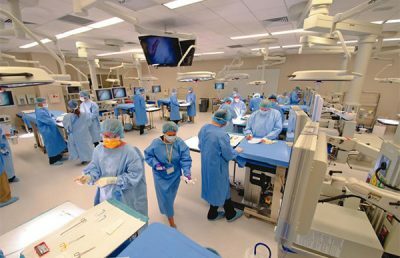 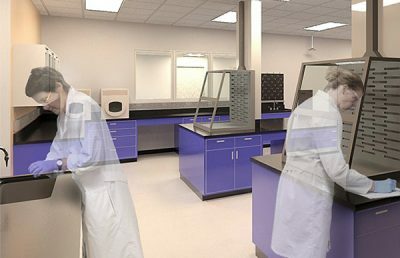 From industrial chemical analysis and synthesis laboratories to bio-containment suites and vivarium facilities, RS&H plans and designs creative and effective research, development, and production environments that advance science and technology. 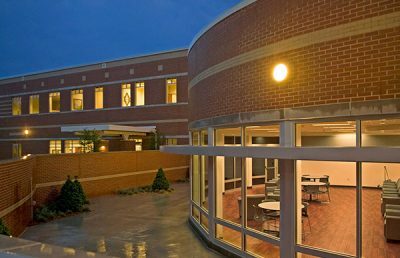 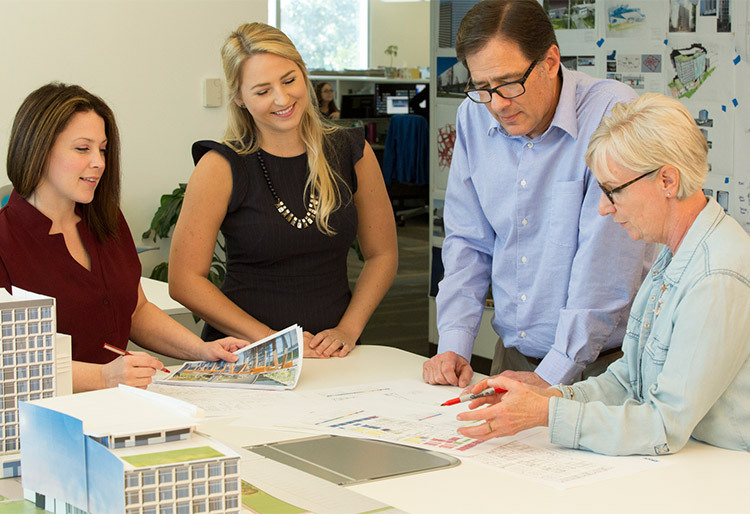 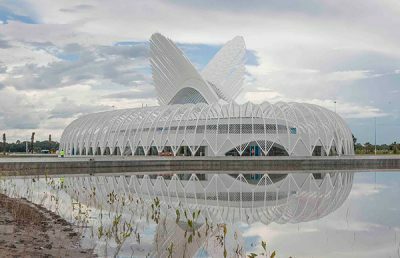 We integrate architecture with engineering to develop functionally effective and energy-efficient facilities aligned with our clients’ business goals and objectives. 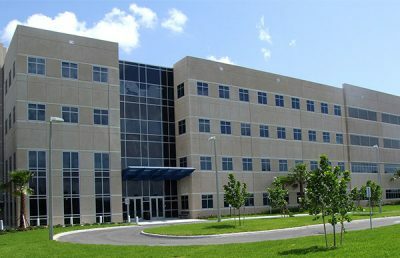 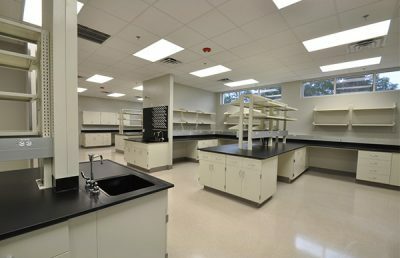 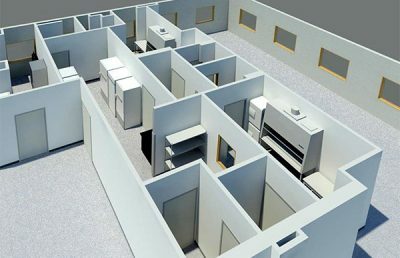 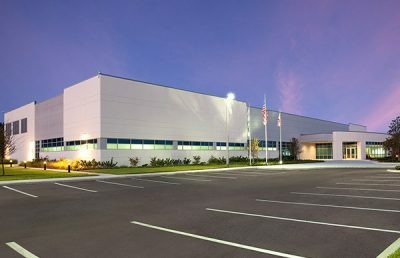 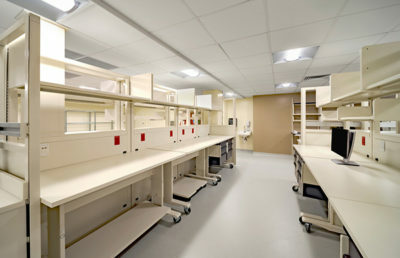 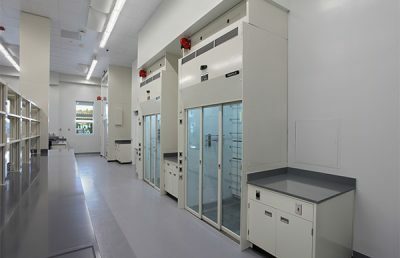 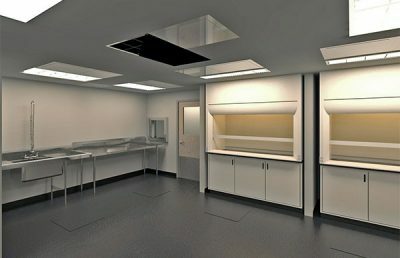 Our laboratory and vivarium design specialists collaborate with industry leaders throughout the world, offering our clients highly qualified teams with a diverse knowledge bank, depth of experience, and a unique ability to design facilities that support a client’s particular research niche. 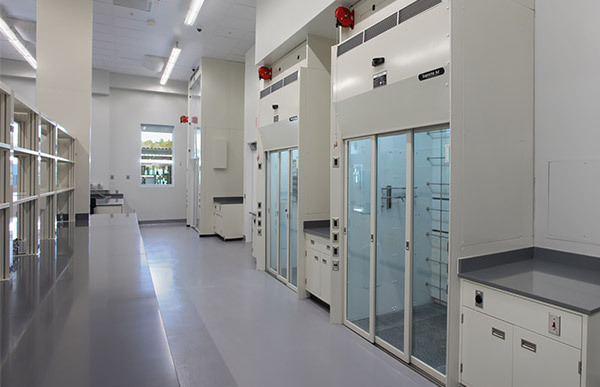 We hold all projects to the highest standards of quality and service to continually improve the efficacy of science, as well as the productivity and safety of the researchers and technicians driving the research engine.